Our team of specialist protection dog handlers have over 55 years combined operational expertise as dog handlers and instructors in both military, police and law enforcement environments who have lived, breathed and worked with specialist dogs all of their lives. Our team of dog handlers and instructors instinctively know what traits and qualities to look for in the ideal protection dog with the highest levels of obedience, agility and temperament. 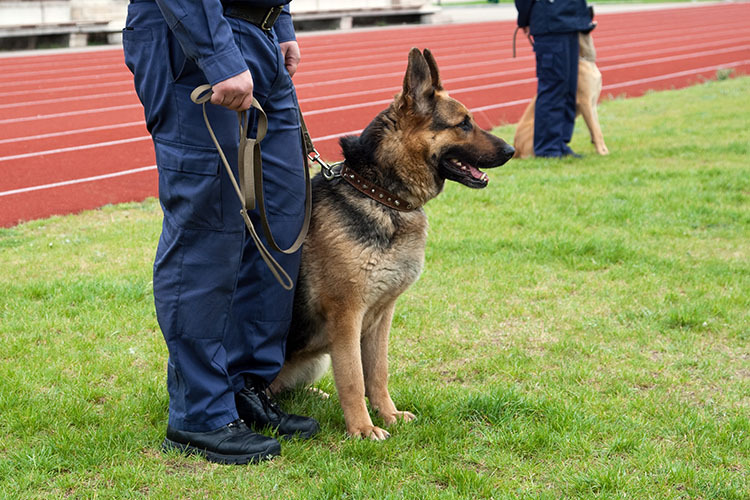 Our senior handlers and instructors expertise is unrivalled, having trained many dogs for specialist military and police operations under very strict and precise military and home office standards and guidelines. Our ethos is about quality over quantity, which is why each protection dog we supply is carefully selected for its temperament, discipline, its social integration, agility and intelligence. But most importantly when we look to select and trial a dog, we do so with the owner in mind and their individual needs first and foremost. We do not believe in the philosophy of of having a kennel full of dogs and looking at what dog we can sell you that may not be suited to your needs. 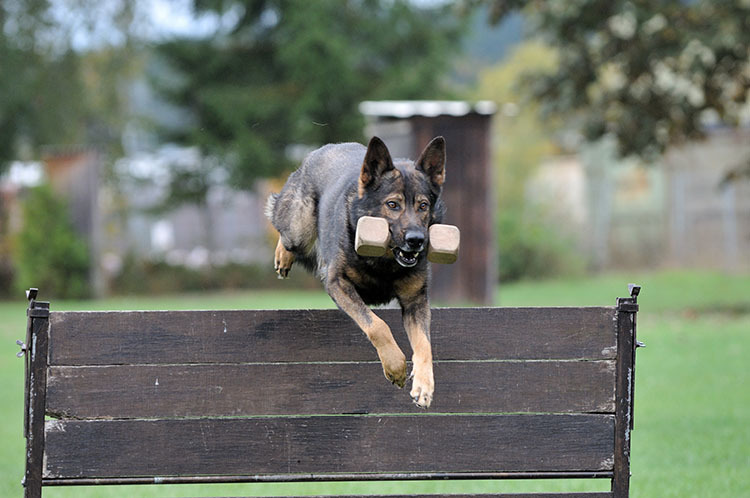 Our handlers and instructors use positive training methods to develop each dogs natural drive and ability to get the very best from each dog whilst also ensuring their drive is also balanced. 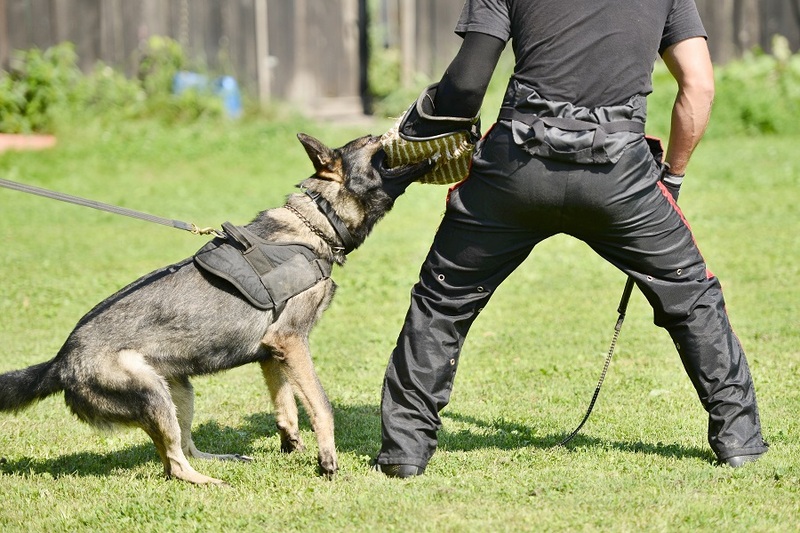 Our senior instructors have years of training and operational experience in various scenarios and understand precisely how a dog will behave and react when faced with a hostile situation. The purchase of a protection dog for yourself and family is an investment in your personal and family security.